Google has announced that its original channels programming is going global with country-specific launches in France, Germany and the UK. Over the next couple months, the company plans to roll out new original channels to the European countries, as well as globally and in the US. The Mountain View, California company invested $100 million on the first batch of almost 100 original channels last October and has seen ready success with the initiative. According to Google, the top 25 channels average over a million views per week, and 800 million viewers watch a total of 4 billion hours of per month. The company also says subscriptions have doubled year over year and partners are hitting 100,000 subscribers five times faster than they were two years ago. Google’s new generation of original channels includes “local cuisine, health and wellness and parenting to sports, music, comedy, animation and news.” It says it has tapped big-name producers and celebrities from Europe and the US. The New York Times reports that Google is pumping an additional $200 million into the program for marketing and production costs and is expected to spawn more than 50 new channels. 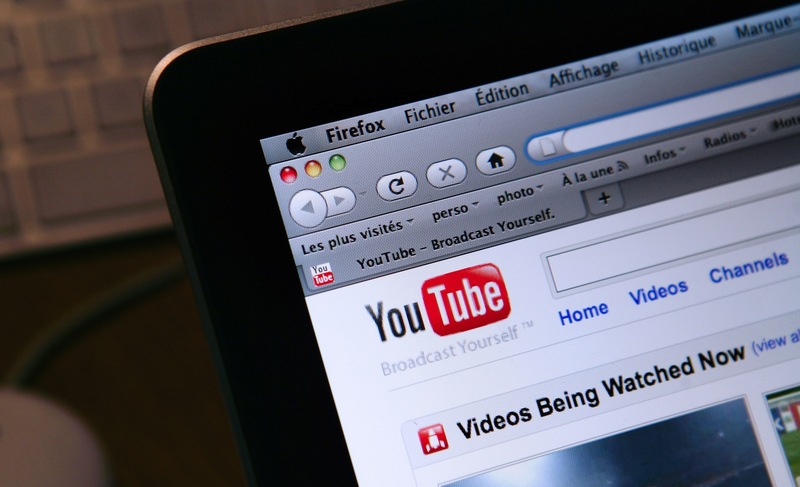 The company plans to eventually reach a wide swath of YouTube’s viewers with its channels. As Google ramps up its backing of original content, it’s competing not just with the traditional networks and studios, but also rival Amazon. The ecommerce giant’s Amazon Studios arm has put out a call for original children’s and comedy shows and has begun optioning books for movie adaptations.